Phishing attacks are delivered as links in your emails, chat, or files to penetrate your layered defenses. These types of attacks are ideal for cyber criminals to steal personal or corporate information and build a back door for future attacks. Bromium isolates each browser tab in its own micro virtual machine. 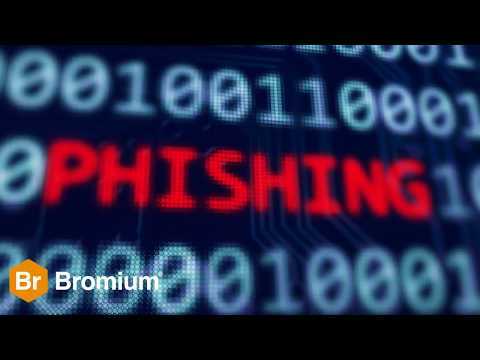 Not only does Bromium protect your corporate assets, it also warns users about potential threats.